Today marks the first day of daylight savings time. We loose an hour of sleep, but I prefer to have the sun set later in the day anyway. 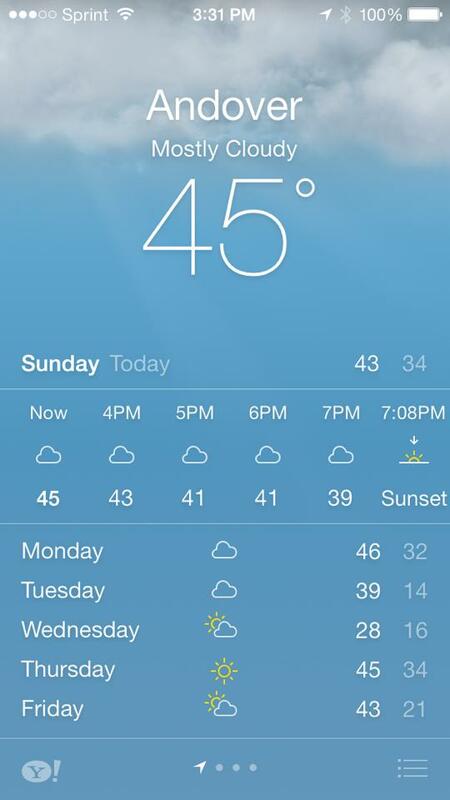 We also had a day in the mid forties, which we haven’t seen in a while. 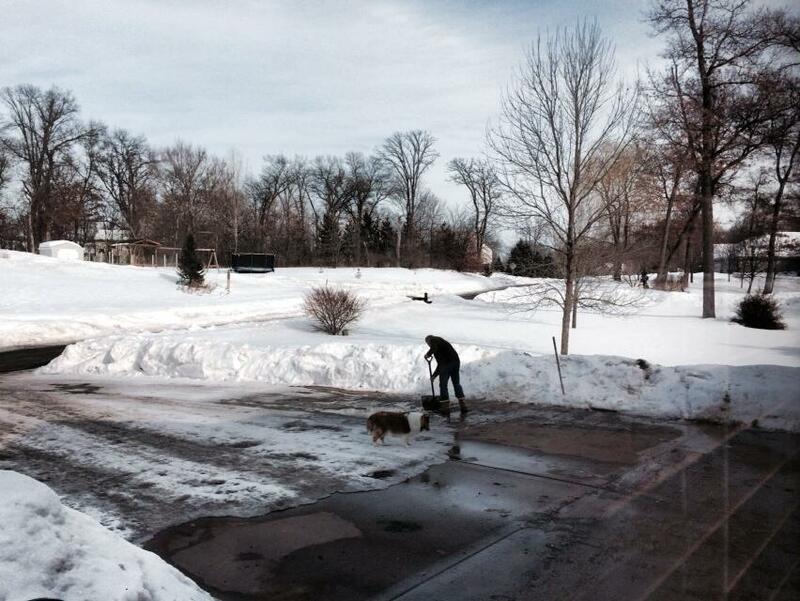 It had been months since we can even stand being outside, so I decided to scrape some of the winter snow and ice off of the driveway. Of course, Chris has to take a picture and share it with her friends on Facebook. After thirty minutes of scraping and shoveling I had enough. I came in wanting a glass of wine and since the mercury is moving north, I thought why not have a glass of Rose’ to celebrate the warm weather! Lucky for me I had a 2012 Nichelini Cabernet Sauvignon Rose’ in my pantry cooler. I also noticed it was time to stock that cooler again. 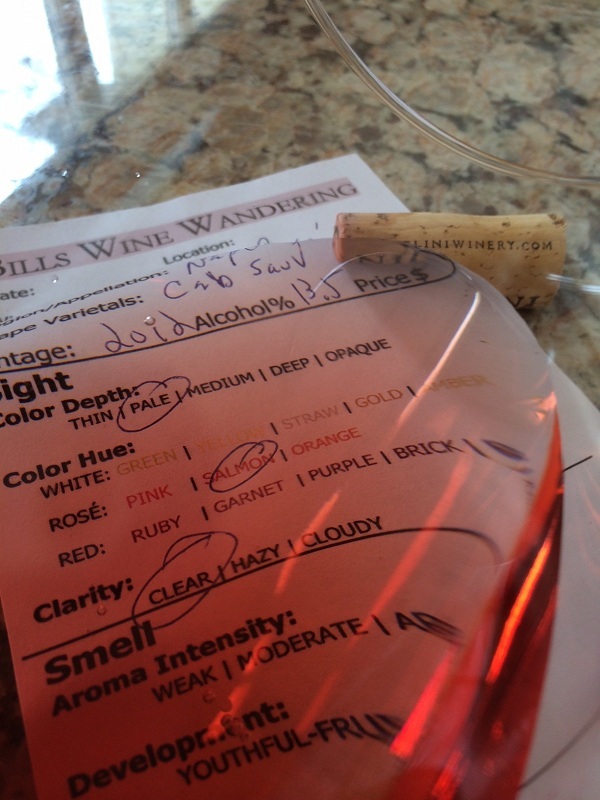 The wine was pale with a beautiful Salmon hue. The Rose’ of Cabernet Sauvignon was very aromatic and young. I immediately smelled strawberry soda like the kind I drank as a kid. It was a little dry, light-bodied and slightly tart. The tannins were very weak and soft. It was sweet with a long lingering finish. 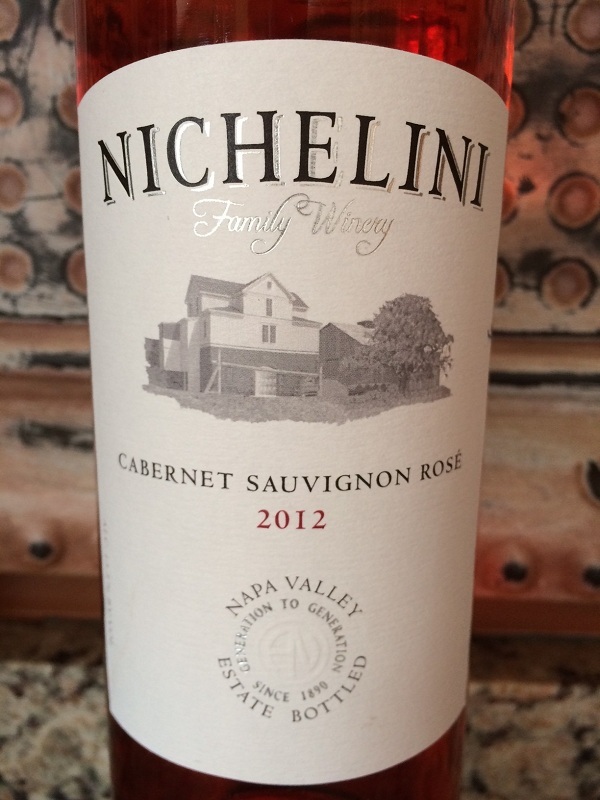 The 2012 Nichelini Cabernet Sauvignon Rose’ was a great start to the welcomed warm weather. Chris is planning on grilling chicken, the Rose’ should pair well with it too. I rated the 2012 Nichelini Cabernet Sauvignon Rose’ four glasses.